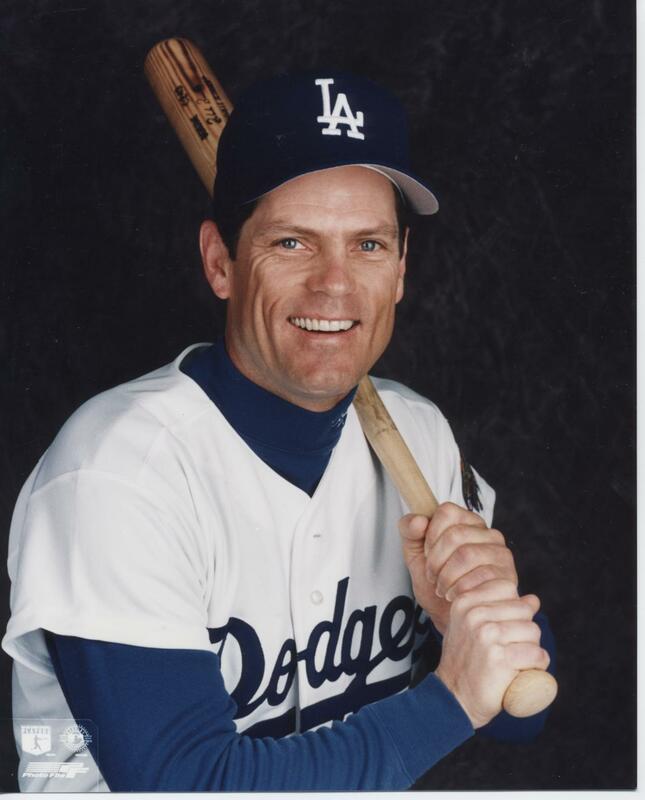 Former MLB outfielder Brett Butler spoke at the 19th Annual Upstate Diamond Classic at the Hyatt Regency in downtown Greenville on February 9th. The 1991 All-Star player got to share some of his many life experiences and lessons from his 17 year-long professional career in the MLB, and fans who got to attend this event were incredibly enthusiastic on what he had to say. One of the key points that Butler made sure to emphasize during his speech was that if you don’t believe in yourself, no one else will either and it is important to dream about all the things a person wants to draw into their lives. In addition to that, the center fielder made sure that everyone who dares to chase their dreams is happy with what they accomplish along the way, because that is what makes it all worthwhile. Butler also made sure to tell his audience that he was happy to visit in Greenville, as it had been a long time since he had stepped foot in the town. The Los Angeles, California native found his passion for baseball during his high school years where he was an immediate star player. He eventually played some college ball for Southeastern Oklahoma State University and helped his team get to the championships for three years in a row before getting drafted in the 23rd round of the MLB amateur draft by the Atlanta Braves. Butler debuted his first professional baseball game in 1981 for the Braves and stayed with them for two years before switching teams to play for the Cleveland Indians. Over the course of his long baseball career, he also played for the San Francisco Giants, Los Angeles Dodgers, the New York Mets and then went back to the Dodgers for his final years prior to his retirement in 1997. After leaving the field as a player, Butler also dabbled with some coaching jobs to stay involved with the sport. Butler was the keynote speaker for this year’s 19th Annual Upstate Diamond Classic event that took place in Greenville at the Hyatt Regency earlier this month. It was a great time for all who went, and gave his fans an even bigger sense of appreciation for what he has accomplished.